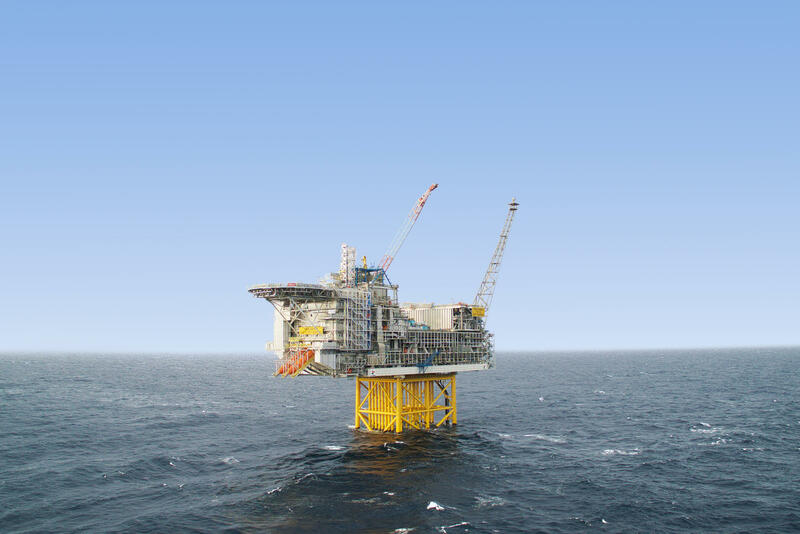 Oglaend System has a two-year long frame agreement for the Ivar Aasen project. Several of our main products are included in this agreement, such as OE cable ladders, SPB-RF cable trays, Mekano® channels, ETIN™ tubing clamps and cable clamps. The Ivar Aasen field is located in the nothern part of the North Sea, about 175 km west of Karmøy in Norway. The first oil on the field was produced on Christmas Eve in 2016 and it is expected that the field contains about 150 million barrels of oil equivalent. Its expected operating time is 20 years.